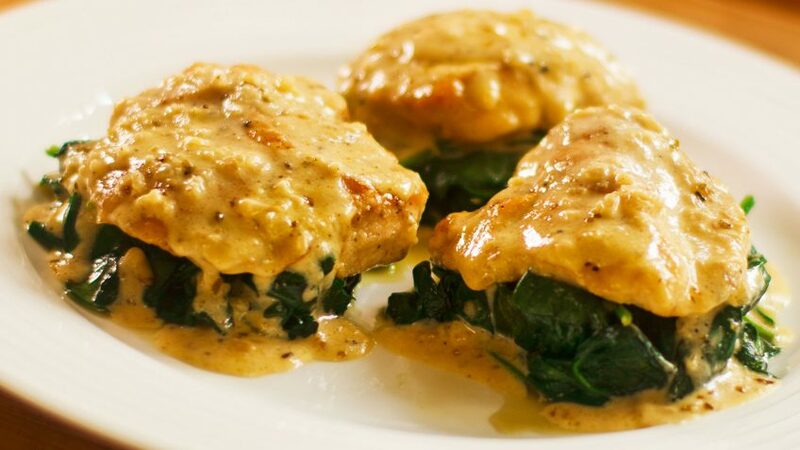 Traditionally made with veal, but this one is made using chicken breast. 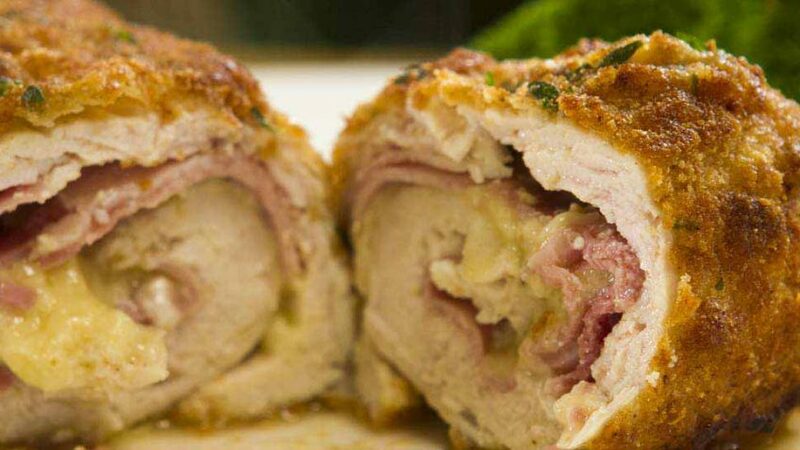 The term “Cordon Bleu” is a French term meaning “Blue Ribbon”. This blue ribbon was once worn by the highest members of knighthood instituted by Henry the third of France in the 1500’s. 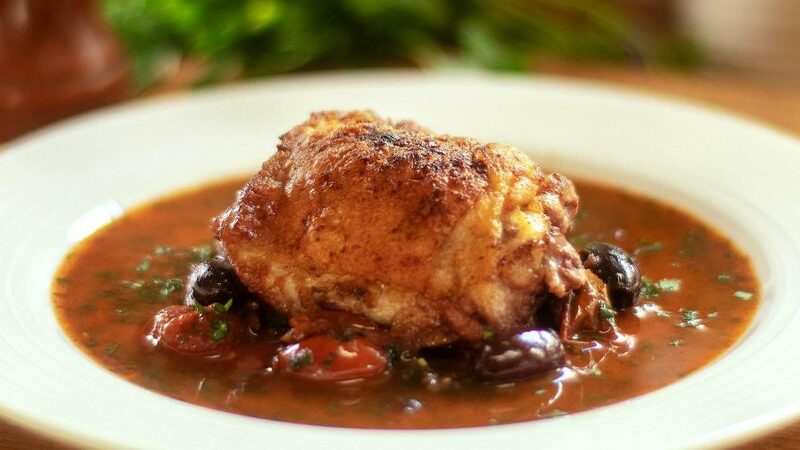 You too can now be Blue Ribbon worthy by cooking this tasty chicken recipe, a feast fit for a King. Vive la France! Preheat your oven to 200ºC or 400ºF. Remove skin and fatty bits of your chicken breast. Remove the tender loin and use it for other meals. Then butterfly cut the breast by slicing parallel to the cutting board starting on the thick side running your blade almost to the other side. Then open it like a book. Place the breast between sheets of cling film and flatten it using a meat mallet or heavy saucepan bottom. Add the smoked ham in the centre keeping the edges of the breast free. Slice and add the cheese on top of the ham. Add some cracked pepper on cheese. Using the cling film plastic, fold back opposite edges (you should still see half the ham and cheese). Then roll the chicken breast all the way. (Optional: you can wrap chicken tightly in cling film and refrigerate 60 minutes for easier handling). Make your egg wash by placing eggs and milk in a bowl and beat well. Prepare breadcrumbs on a plate ready for crumbing. Add the thyme to it and mix well. Prepare your flour in a plate. Place all three plates close together. 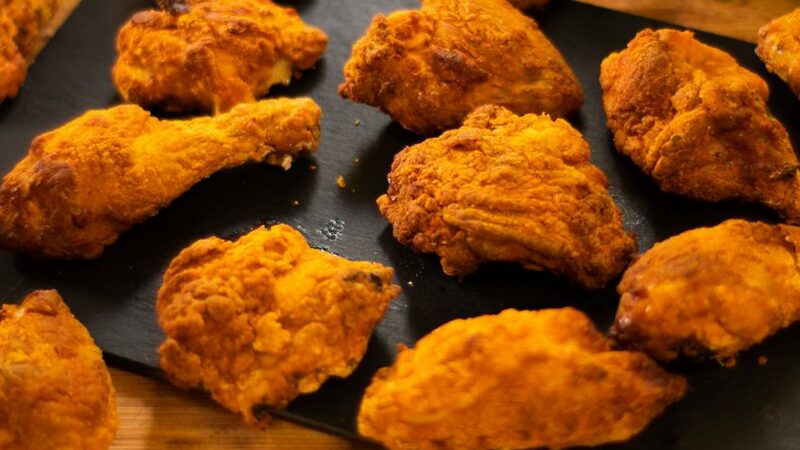 Use one hand to coat chicken in flour first, pat well and shake any excess flour. Then dip chicken in the egg wash with same hand, and place into breadcrumbs. Use your other clean hand to roll chicken into breadcrumbs. Make sure all sides and edges are well coated. 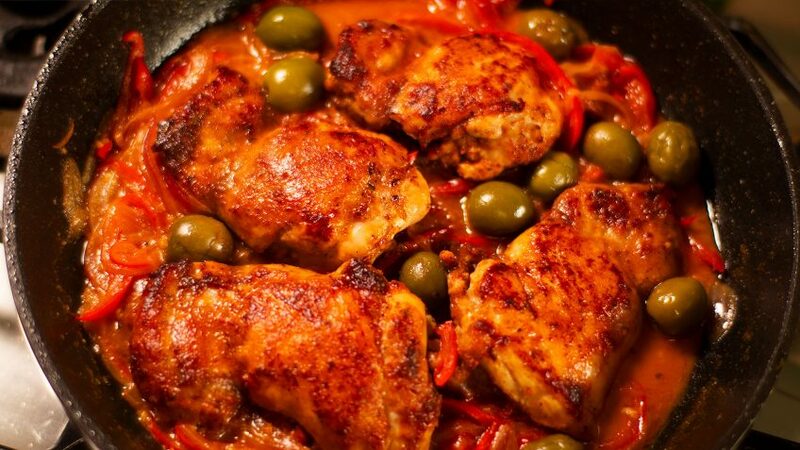 To a hot frying pan on low heat, add olive oil and butter. Place the chicken in fat and brown all sides evenly. Should be a very gentle low heat. Once nicely browned all over, place in oven and bake for 20 minutes at 200ºC – 400ºF. Let rest in pan 10-15 minutes and serve with a cheek of fresh lemon. You can prepare them in advance and refrigerate before cooking. Make sure you flatten the edges quite thin so it doesn't unroll. Use the flat side of meat mallet, not the tenderising part. 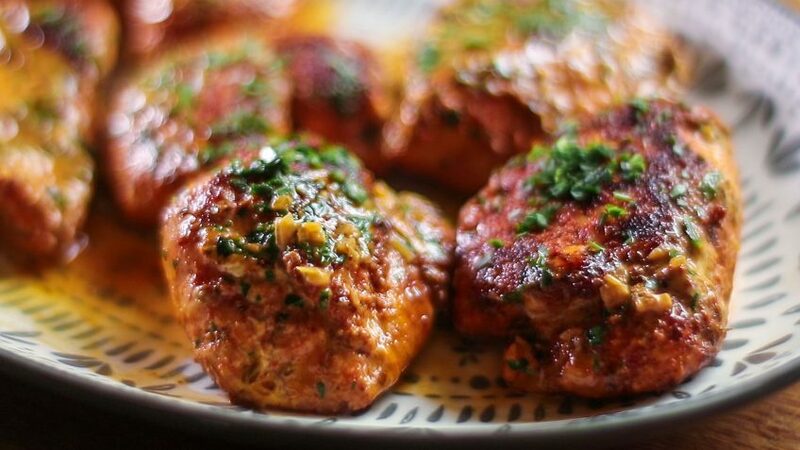 There's no need for a sauce as it can disguise the beautiful flavour of this chicken dish, however if you do want a sauce, you could add a little white wine to deglase the pan you used, add a little lemon juice, a knob of butter and chopped parsley.